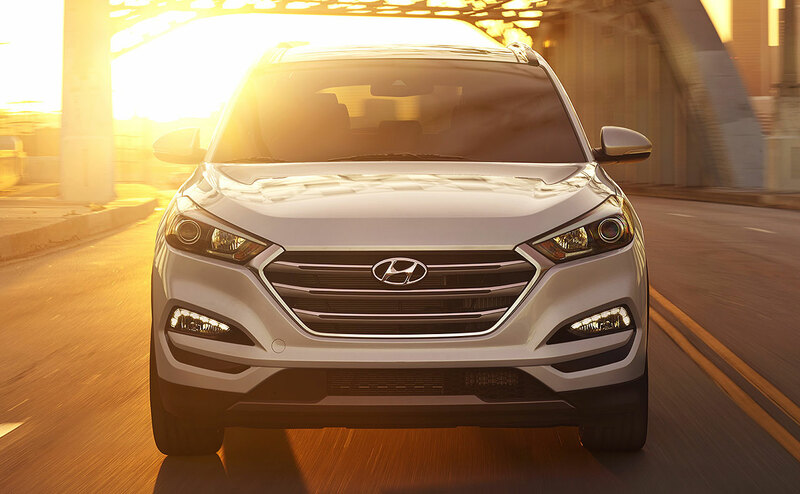 If you are looking for a new crossover SUV you will love to drive, visit All Star Hyundai to check out the 2017 Hyundai Tucson. All Star Hyundai's welcoming sales staff can help you find the perfect new Hyundai, no matter what your driving needs are. You will find our dealership located at 10313 Airline Highway in Baton Rouge, and we are proud to serve our neighbors in Denham Springs and Prairieville! 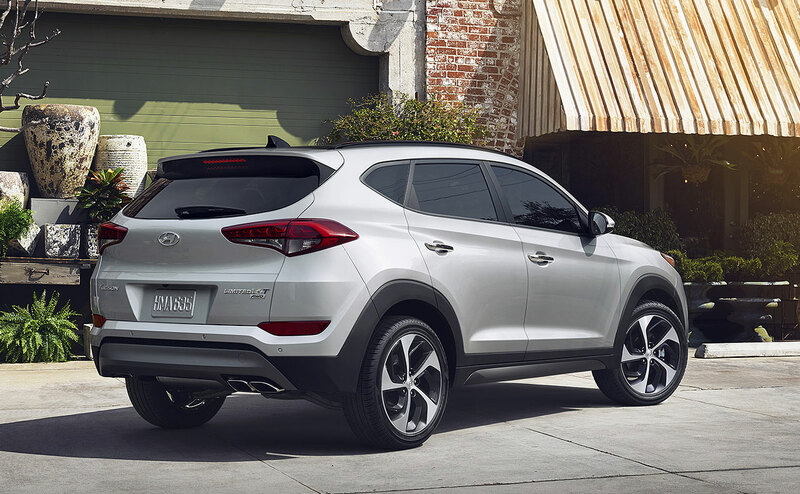 The 2017 Hyundai Tucson has a lot to offer, whether you are a city driver or you live in the suburbs. It's got a peppy engine that delivers solid fuel economy. And as with any new Hyundai, you get the automaker's incredible warranty. 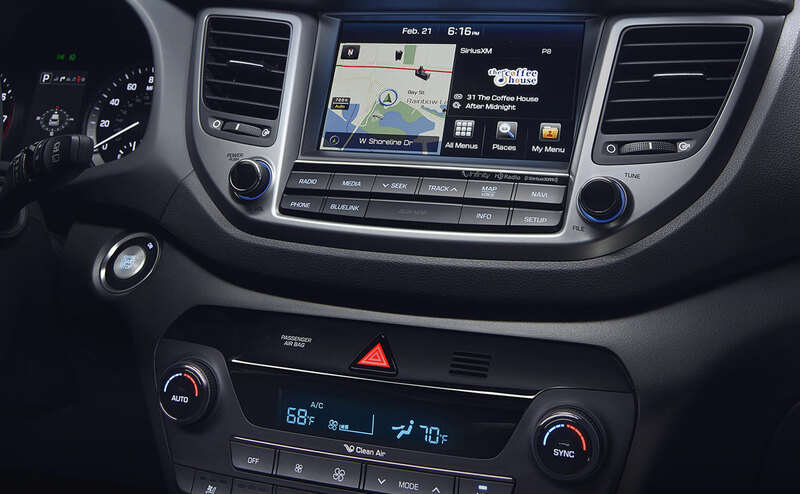 Add to that all of the amazing tech features you get with a new Hyundai Tucson, and you won't want to leave our showroom without one! 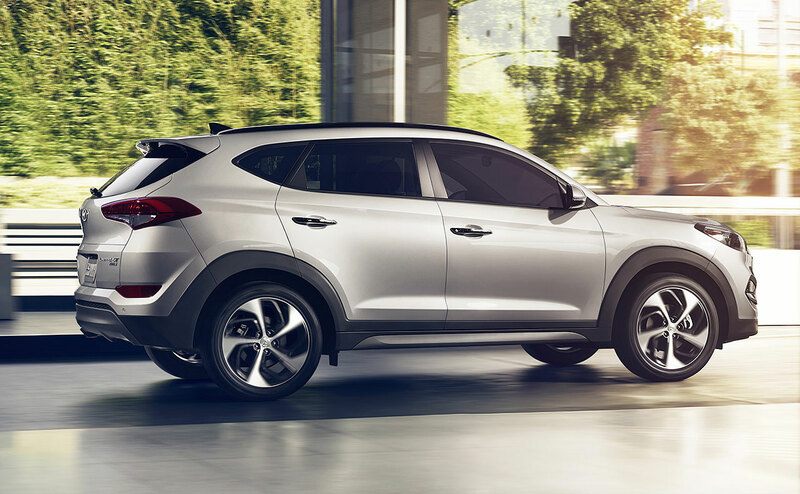 If you are considering the 2017 Tucson, you'll soon discover it's available in four models. 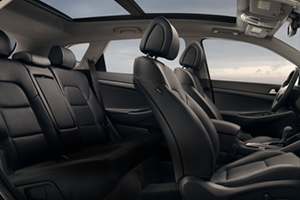 You can opt for the SE, Eco, Sport, or Limited. 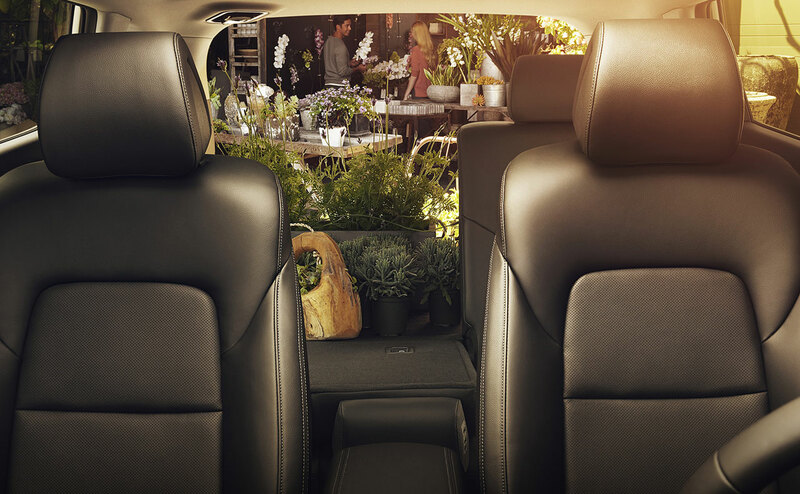 Choose the trim level that best meets your needs and offers the feature package you want. 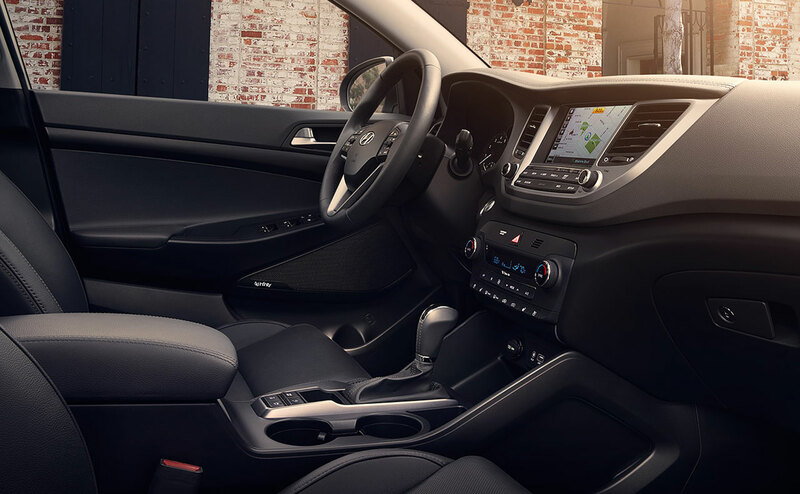 Going with the base model SE gets you a host of great features, like a 5-inch color touchscreen, a rearview camera, front solar glass, rear privacy glass, stain- and odor-resistant cloth interior, air conditioning with a cabin filter, and available all-wheel drive. 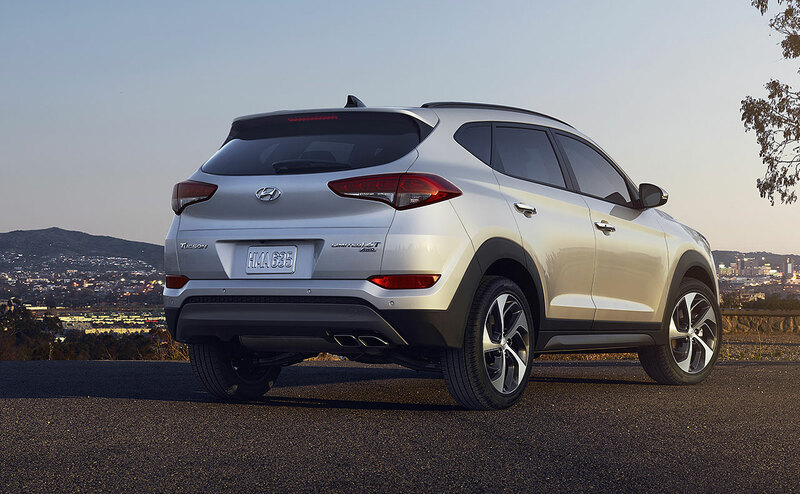 The Tucson SE comes with a standard 2-liter 4-cylinder engine and 17-inch alloy wheels. 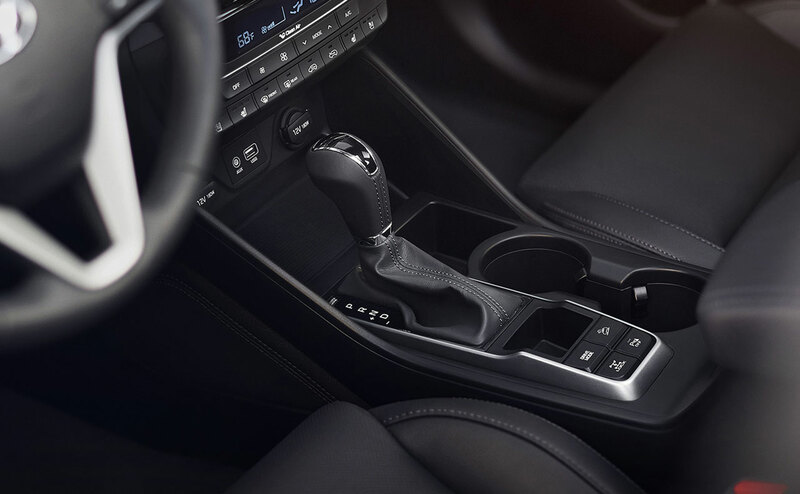 Opting for the fully-loaded Tucson Limited gives you a 1.6-liter engine with a 7-speed EcoShift dual clutch transmission, and there is available all-wheel drive. 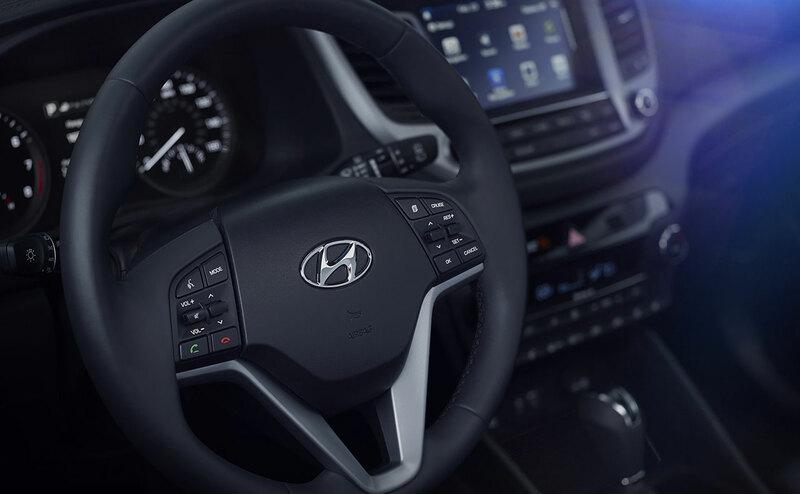 Inside the Limited, you have an 8-inch LCD color touchscreen navigation system, Infinity® branded audio with Clari-Fi™ music restoration, leather seats, LED headlights/taillights, a chrome grille, and a lot more.  There is support for Apple CarPlay™ and Android Auto™ too! 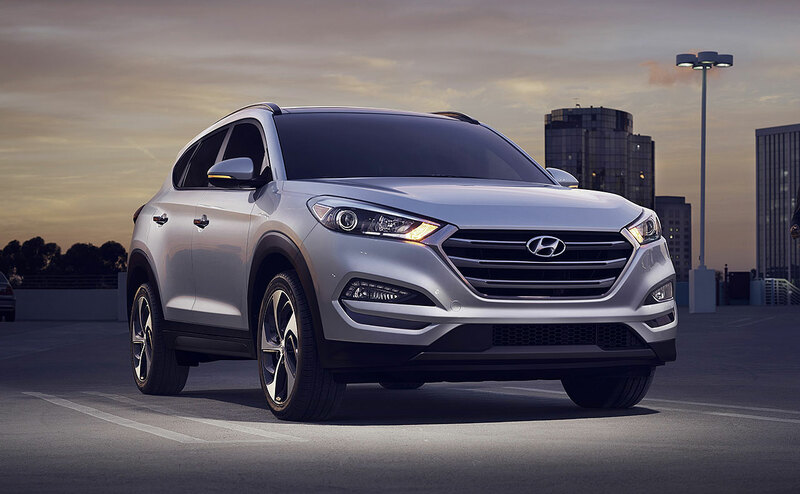 Contact us to learn more about features and models for the 2017 Hyundai Tucson. 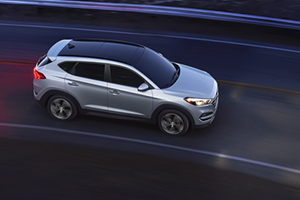 The 2017 Tucson comes with standard and available features that help keep you and your passengers safe. 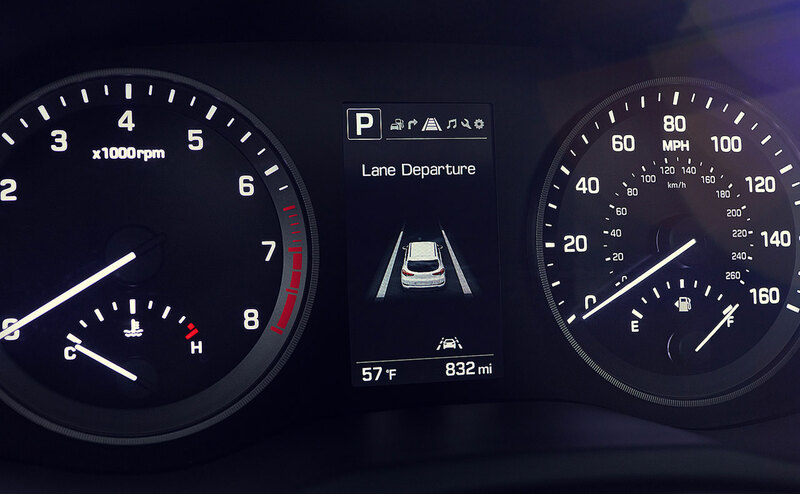 There are available safety technologies like Blind Spot Detection with Rear Cross-traffic Alert, Automatic Emergency Braking with Pedestrian Detection, and Lane Departure Warning. Standard safety equipment includes a rearview camera, a Tire Pressure Monitoring System, Electronic Stability Control, Traction Control System, Brake Assist, and anti-lock brakes. 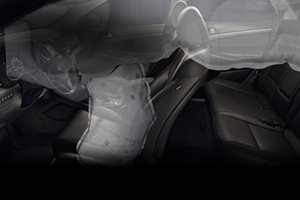 Several airbags help protect everyone inside the vehicle as well. 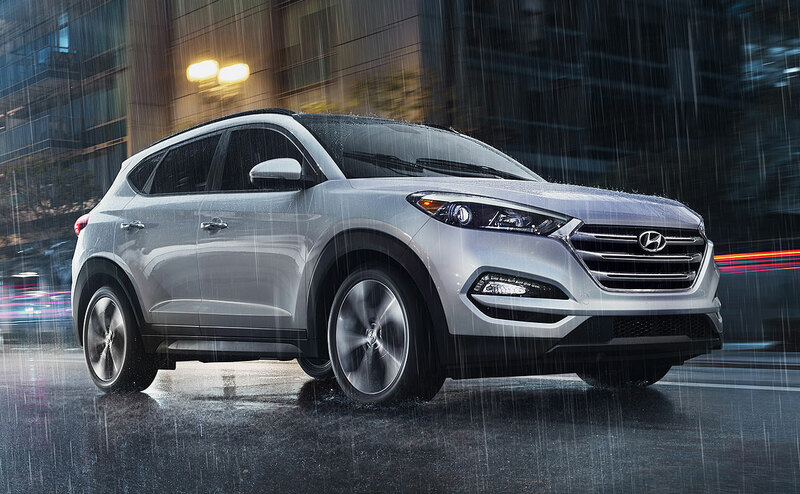 Give our sales team a call to find out more about the Tucson's safety features. 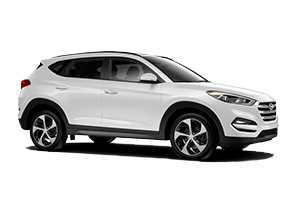 The 2017 Hyundai Tucson is a great choice for driving in the city or the suburbs. 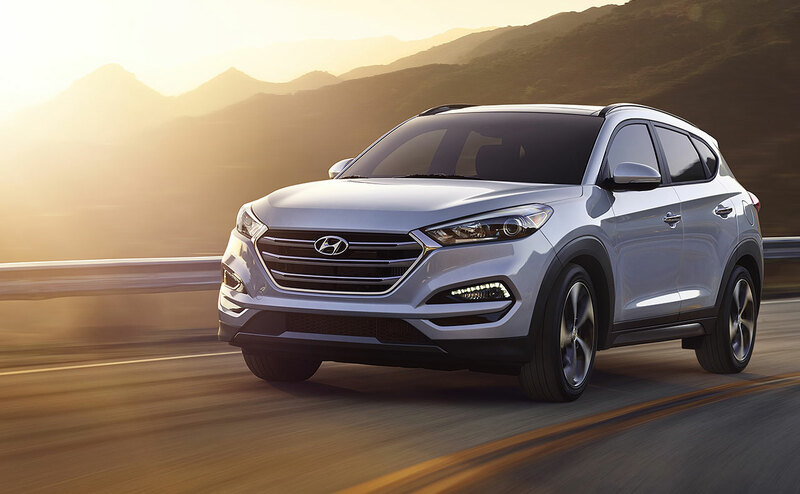 Visit All Star Hyundai, located at 10313 Airline Highway in Baton Rouge to find your new Tucson today! 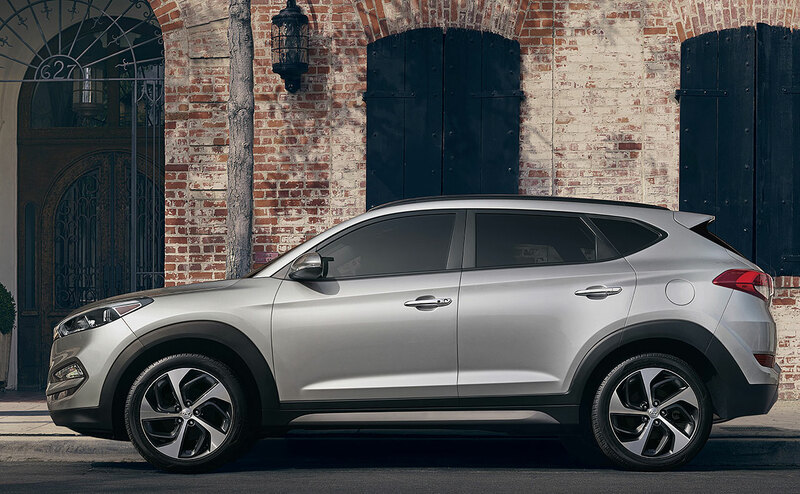 We are about 11 miles from Denham Springs, LA, and we invite you to come in and test drive the 2017 Tucson!